The purpose of this app is simply convenience. Instead of searching through your contacts or favorites (a list that seems to always get longer), or look through all of your apps to find one in particular, this puts your building and POA related dialing at your fingertips in one place. When you open the app, you have direct dialing to 4000 Building and POA numbers. You also can enter guests' names directly in the front gate, as well as make dining reservations, tennis court reservations, and access to your POA account (including payment) online from anywhere. A word about Gate Access: this is a program tied in with the POA's gate security system for your visitors. It is a separate app which you can install and setup before or after the 4000 Building App. Instructions are provided further down. The 4000 Williams Island app for iPhones is a hybrid web app that installs on your iPhone through the Safari web browser. On your iPhone, open your Safari web browser. Tap the Action button on the toolbar. Tap the Add to Home Screen button from the action selections. 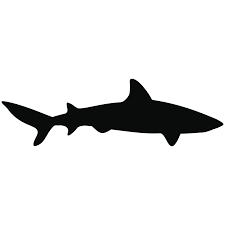 Tap the word Add in the upper right corner. Do not touch the title field, it will be pre-filled with the correct information and icon. Done! An icon will now be on your Home Screen for the app. The 4000 Williams Island app for Android-based smartphones is a native app that installs through the Google Play Store. In the top bar, type 4000 Williams then tap the (search) key. and the app will be downloaded and installed on your phone. When done, close the Google Play Store; an icon will now be on your Home Screen for the app. ABDI Gate Access controls the visitors' gates on Williams Island. Online and and now through your mobile device, you can add the names and any special instructions for your guests in advance of their arrival. Security will then check the listed visitors through the gate and into your building without having to call you first. Once installed on your iPhone or Android phone, the ABDI Gate Access mobile app is integrated into your building's app. The advantage of the integration is being able to do multiple functions by opening a single app. Using your mobile phone, visit either the Apple/iTunes App Store or Google Play Store . Search for ADBI Gate Access then tap the result to open the page and install. 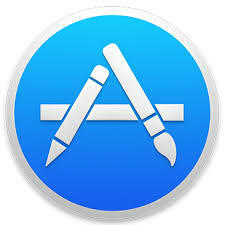 If you are viewing this page on your mobile device, you can go directly to the ABDI app from this link to the Apple Store , or this link to the Google Play Store . For Android phones, the icon looks like this: . Once the ABDI Gate Access mobile app is installed, open the app and fill in your information, and select save. Instructions on how to enter the information and use the app are on the respective Apple and Google pages. Your "Community Code" is WI; your "Username" is your primary phone number associated with your Williams Island account; the "Password" is maintained by Williams Island Security, and you can contact them through your building's security desk to obtain the password. 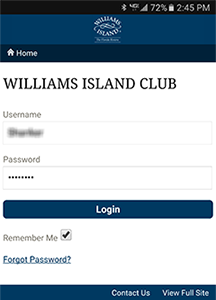 Club Essentials is the Williams Island POA Membership side of the POA web site. 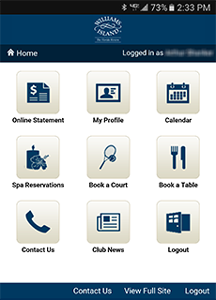 Connecting through the link on your 4000 Building App , you can now view your Club account; make payments; schedule tennis courts; book reservations at the Island Club and Cafe; and schedule appoinments at the Spa. The first time you access Club Essentials, enter your login information and save it so that the information is entered when you go to use it again.